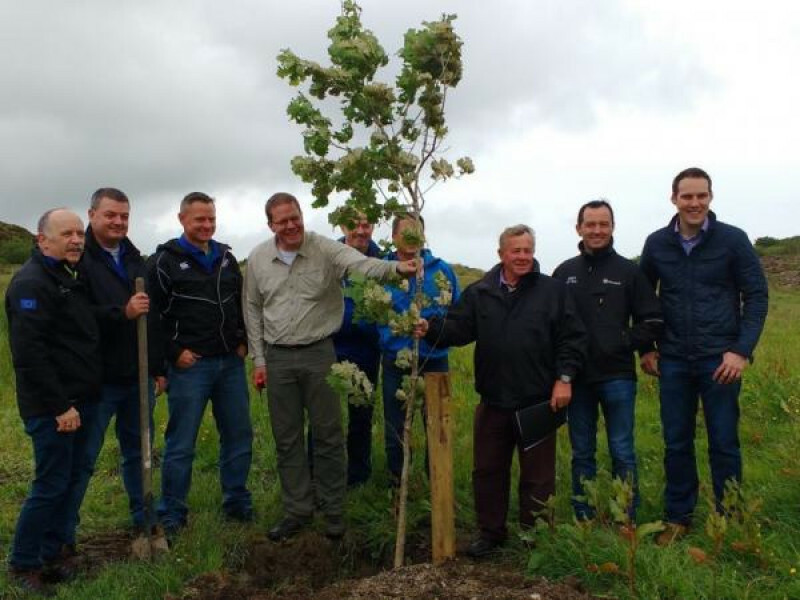 Ireland’s targets for afforestation have received a boost thanks to a new intervention by Microsoft, working with Natural Capital Partners, Forest Carbon and Greenbelt. The programme will enable the planting of trees on 137 hectares of land over 2017 and 2018. Ireland is one of Europe’s least forested countries and the programme will make an important contribution to the country’s native woodland creation goals – targets which are not currently being met. The newly created forests will also sequester approximately 35,600 tonnes of carbon over 40 years, equivalent to removing 7,500 cars from the road for one year, contributing to Ireland’s national GHG emission reduction targets. The programme began planting on sites in Cork, Kerry and Galway during April and May 2017, and the remainder took place in 2018. Native woodlands deliver key ecosystem services including flood control, water and soil protection, biodiversity conservation and habitat linkage, and climate change mitigation. The forests have been created using appropriate principles to ensure that they demonstrate additionality, make a permanent land use change to sustainably managed forest cover and, wherever possible, be designed to protect biodiversity and habitats and deliver water benefits. Forest Carbon is overseeing this element of the partnership to ensure its long-term quality and sustainable impact. 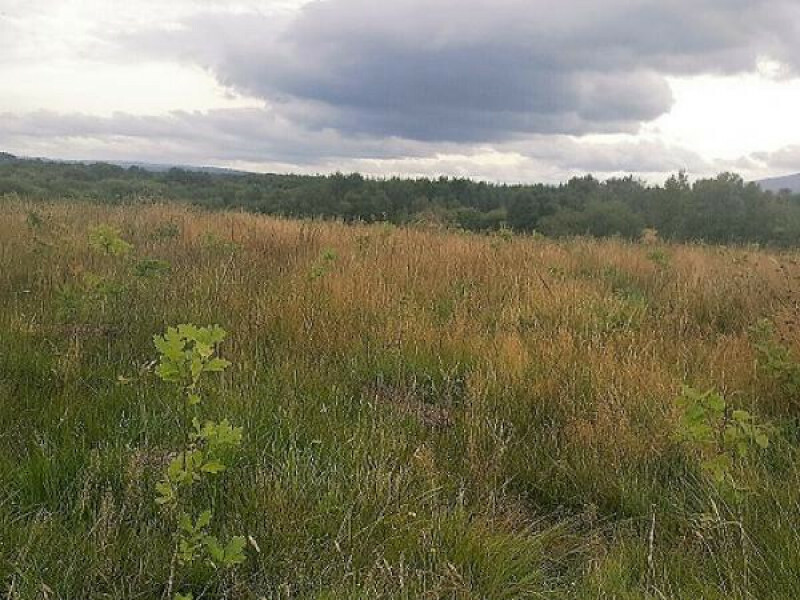 Native tree species will be planted in each site, such as Pedunculate Oak, Downy Birch, Common Alder, and Scots Pine. 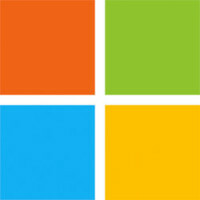 In May 2012 Microsoft made a commitment to become carbon neutral, as well as creating a fund for investment in carbon reduction activities. The Irish Forest Creation project is one of nearly 50 projects around the world that are supported by investments from the carbon fee funds. Examples of the programme's individual projects can be found below, in addition to a dashboard showing totals from the whole programme.